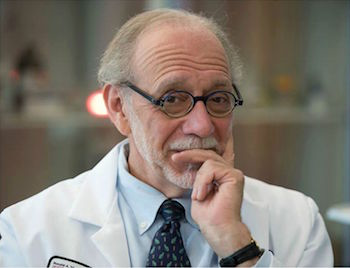 In Remembrance of Robert J. Arceci, M.D., Ph.D. It is with great sadness and a profound sense of loss that OCG recognizes the untimely passing of Dr. Robert J. Arceci. Dr. Arceci was a co-Principal Investigator for the Acute Myeloid Leukemia (AML) project within the TARGET initiative, which aims to discover novel, more effective treatments for childhood cancers. Dr. Arceci was passionate about the use of cancer genomics to both inform therapeutic approaches in the clinic and expand the field of precision medicine. The AML project team and OCG are committed to completing the great work in TARGET that Dr. Arceci helped to initiate; he will be sincerely missed.